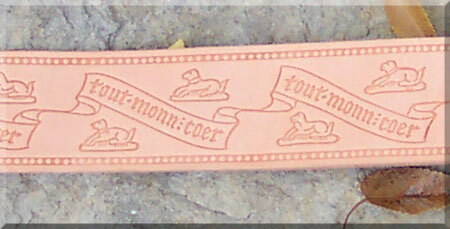 Large Buckle with Integral Strap Loop 1 1/4 to 2 [Mabb-06] - $25.00 : Windrose Armoury, We Bring History To Life! 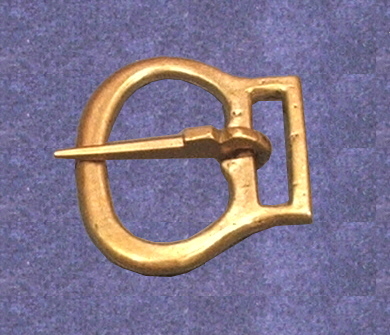 Home :: Accessories :: Belts and Findings :: Buckles and Strap Ends :: Large Buckle with Integral Strap Loop 1 1/4" to 2"
Large Buckle with Integral Strap Loop 1 1/4" to 2"
Cast in bronze these buckles are duplicates of period examples of smaller buckles found in the Thames River from the 13th to 14th century. 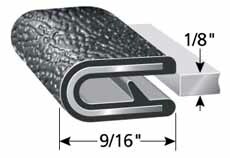 Suitable for use on belts in width from 1 1/4" to 2". 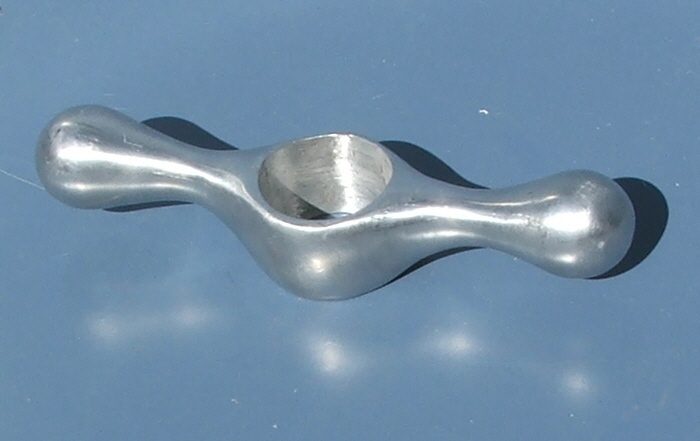 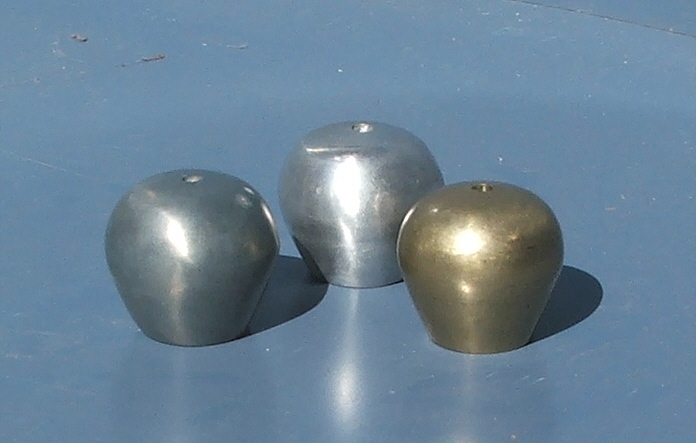 We also have a smaller version in stock suitable for use on belts that are 1 " to 1 1/4". 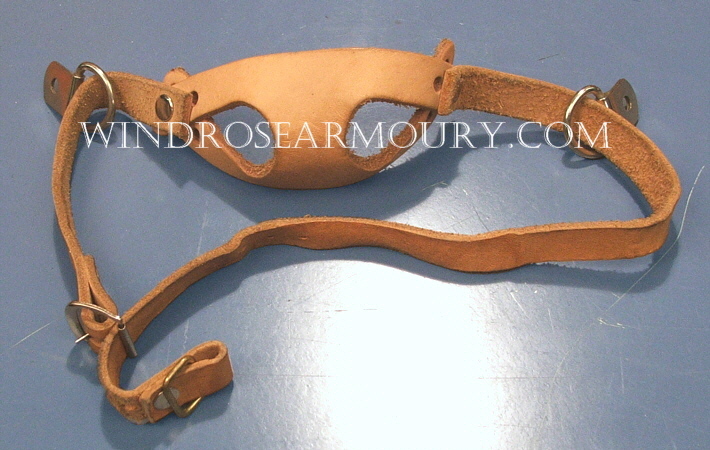 Medium Buckle with Integral Strap Loop 1" to 1 1/4"
Notify me of updates to Large Buckle with Integral Strap Loop 1 1/4" to 2"